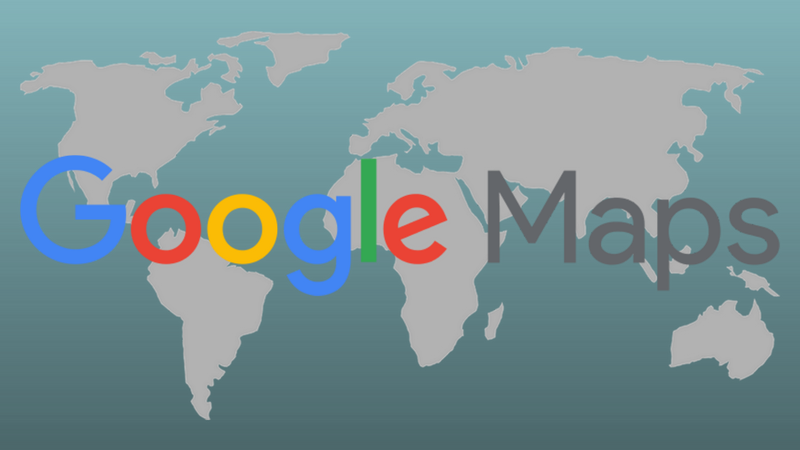 I will create 200 all country maps Manually referring to your Google Places PLUS Citation listing to optimized your local place! Any Local SEO must include Citations to help Boost the G+ Local Page. 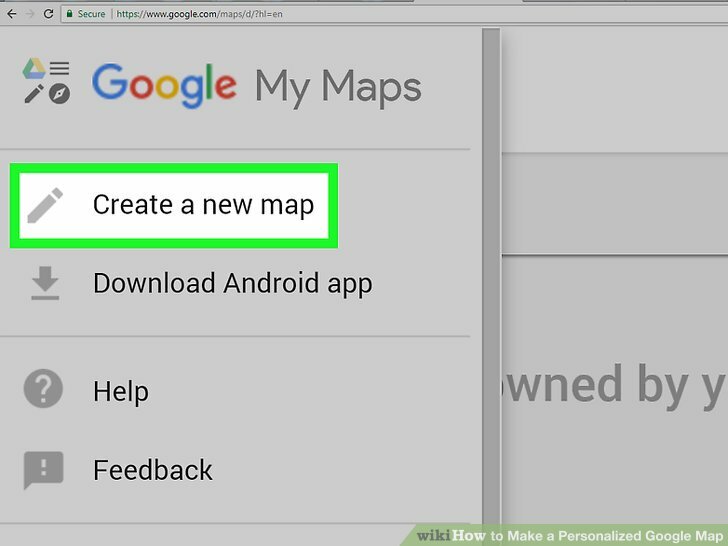 I will put citation into maps. In other words, a Google citation is more of a validation by the Search Engine Survey spiders that your business is real and your NAP(name, address and phone number ) is accurate. 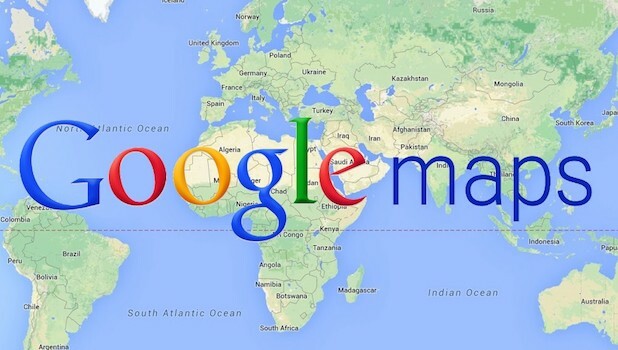 'I WILL' do 200 all country google map citations for local SEO is ranked 5 out of 5. Based on 4 user reviews.